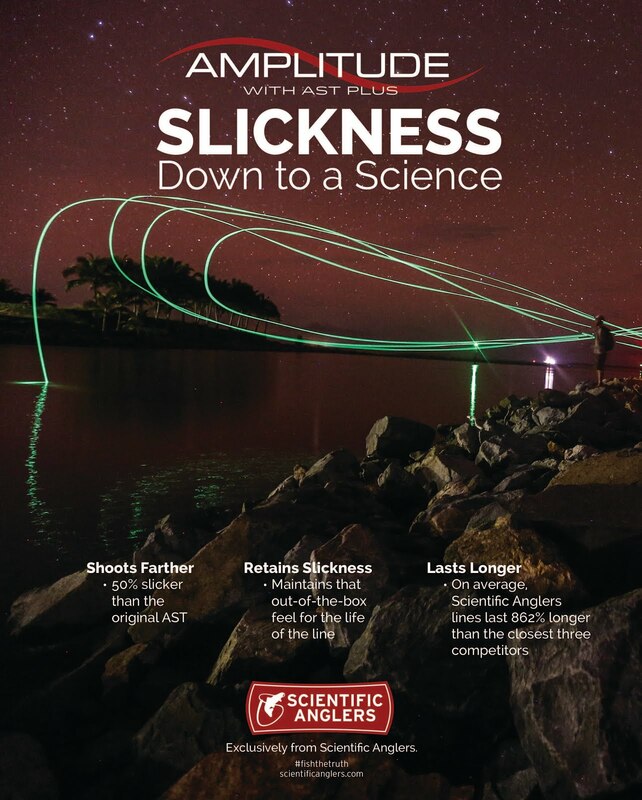 Gorge Fly Shop Blog: Bauer SST Fly Reels - In Stock Now! Bauer SST Fly Reels - In Stock Now! We finally have a full stock of the New for 2017, Bauer SST Fly Reels. It's been a tough year or longer dealing with receiving one here and one there. If you missed the news R.L. 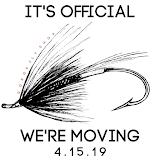 Winston Fly Rod Company purchased Bauer Fly Reels. Ever since the demand has been well beyond the supply. Hopefully production has caught up and can stay caught up. The SST shares much of the framework with the proven past CFX model. What's so noticeably different is the back porting which is a throw back of sorts to the "way back" LOHR Series reels. It's a cool mix of new technologies and retro styling coming together to make a great fly reel. Currently the SST's are only being offered in Silver/Clear Anodize Aluminum finish with Red Hubs and Standard Black Star Drag Dial Knobs. You also have your choice of Star Drag Dial knobs in Clear Aluminum, Dark Green, Red or Blue. You may have seen some black SST's floating around. As of right now they are no longer in production. 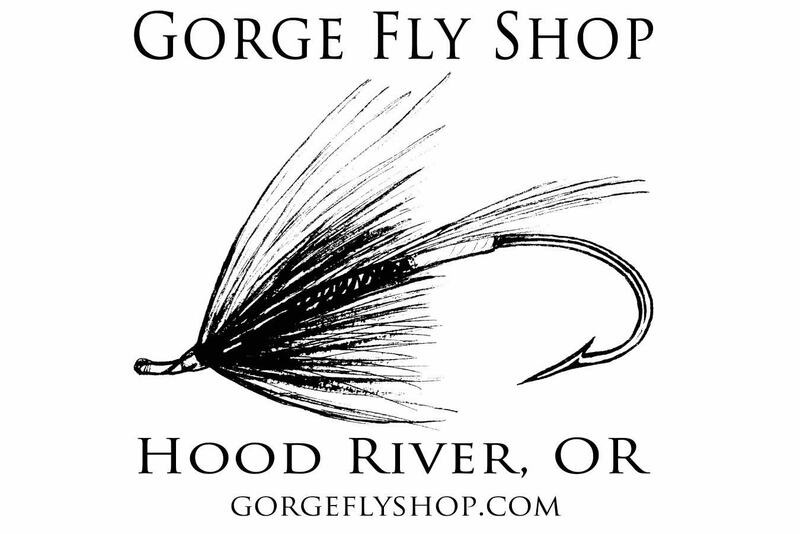 Gorge Fly Shop does have some black SST's at this time of writing. You can find them HERE if we still have any. See all Bauer Fly Reels at "The Gorge"